Austin.com Jackalope's Third Annual Totally 90's Summer Party is Here! 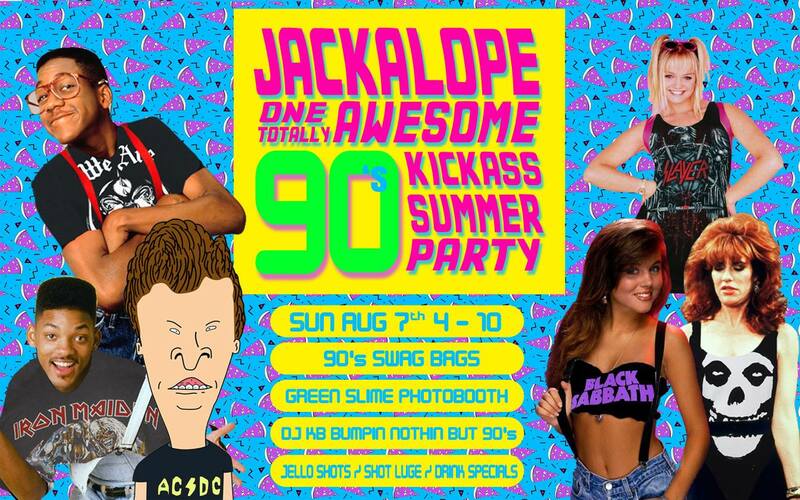 Jackalope’s Third Annual Totally 90’s Summer Party is Here! 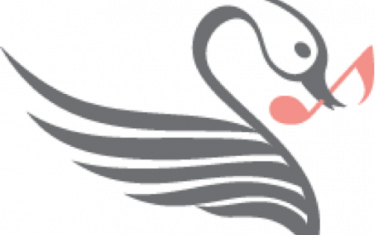 Jackalope’s 3RD ANNUAL SUMMER PARTY is here! And it’s totally 90’s themed. We’re gonna have a NICKELODEON GREEN SLIME photo booth, DJ KB bumpin rad jams, 90’s swag bags, JELL-O shots, a shot luge, and so much more!! 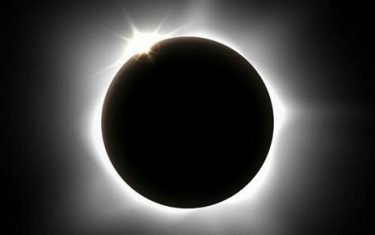 So dust off your JNCOs, don your best glitter eyeshadow, and come party like it’s 1990-whatever!! !